I’ve always lived by the motto ‘a tidy home makes a tidy mind’, with that said, nothing makes a bigger effect on the aesthetics of your home than a clean, tidy and neatly organised room. That’s right! And by storage room, we don’t mean a dingy dark forgotten cupboard that we shove all our bits and bobs in like that unwanted lamp your mother in law has given you! We mean that every room in your home, from your bedroom, lounge, dining room and even garage can hold a practical storage solution. Kicking back, relaxing and hitting slumberland is what we all primarily use our bedroom for and like the most of us we need storage for a whole array of items. From clothing to night-time reading novels or even a spare set of AA batteries for your alarm clock, we all need bedroom storage. Keep the essential items close at hand when in bed whilst keeping them out of sight and preventing your bedroom becoming cluttered. 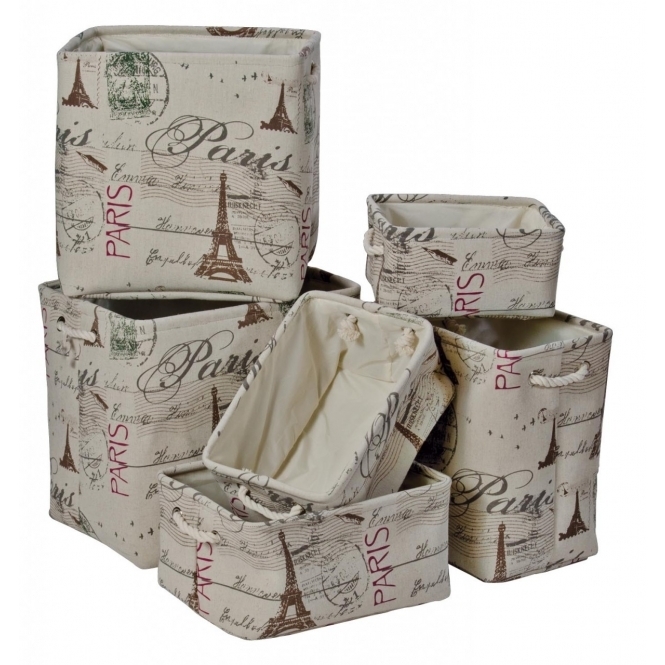 Ideal for storing your bedtime novels, notepad, alarm clock, tv remote control etc. 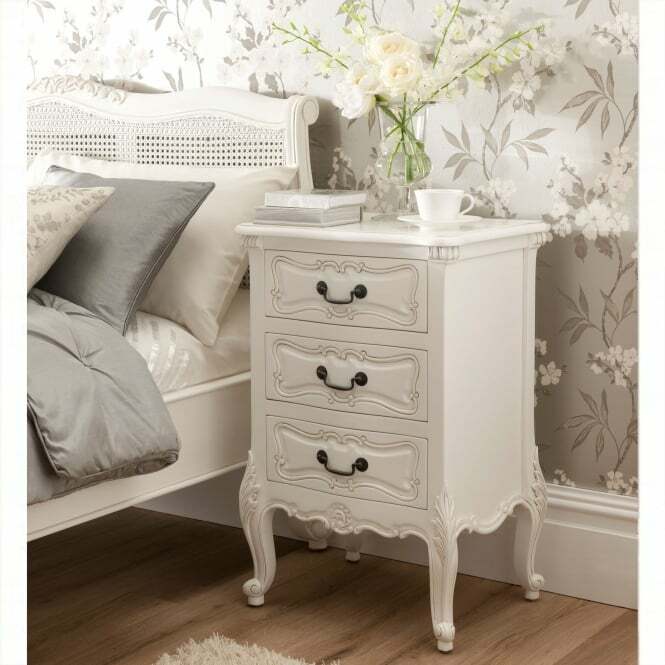 The bedside is a must have for all bedrooms. If you need additional storage space you can always opt for a bigger 3 drawer bedside rather than the conventional single drawer. 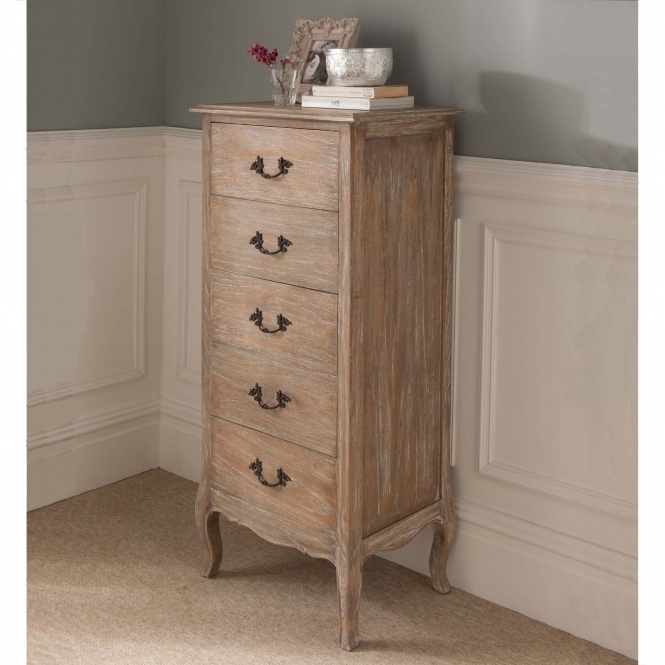 Typically a chest of drawers, the tallboy is a practical take on a standard chest of drawers. Tallboys are generally much narrower yet taller than a chest of drawers and don’t take up nearly as much space. The storage is organized in a vertical manner and most tallboys offer ample space for your clothing or bits and bobs. Possibly the most multi-functional room in modern day living. Historically the dining room was purely for dining but many opt to use it as a ‘second lounge’ or ‘study’ as well as socialising and dining. So what are some of the popular items used in the dining room for storage? The bookcase or bookshelf is the ultimate solution for storage and/or display. 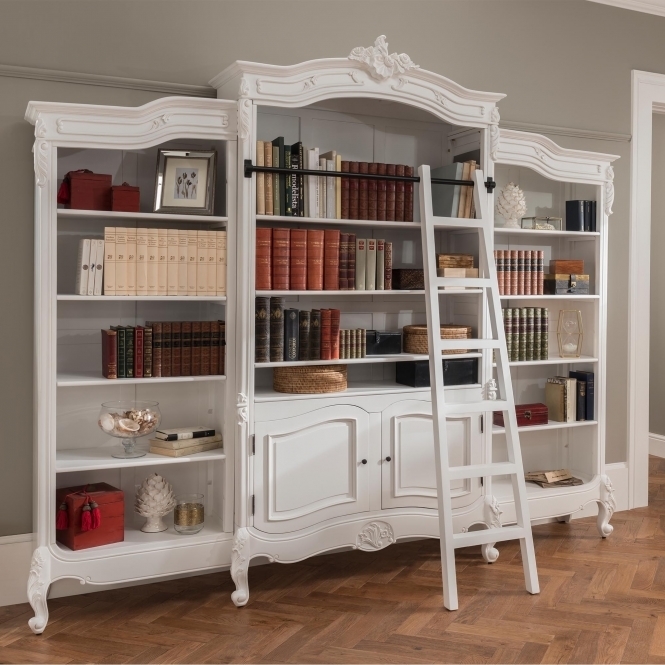 Offering a practical and beautiful way to display your novels or ornaments whilst also often having cupboards for keeping your dining room tidy, neat and organised providing a perfect store-away for virtually anything you don’t want on show. The grand and exquisite bookshelf below from www.homesdirect365.co.uk is the ultimate bookshelf. A buffet is a beautiful vintage take on the classic sideboard or cabinet. Not only does it often feature numerous spacious drawers but it usually embodies strong French style or shabby chic characteristics within the design, this doesn’t mean it can only be used in a vintage interior design décor scheme as modern designs have been made, ensuring a perfect storage option for any dining room décor. 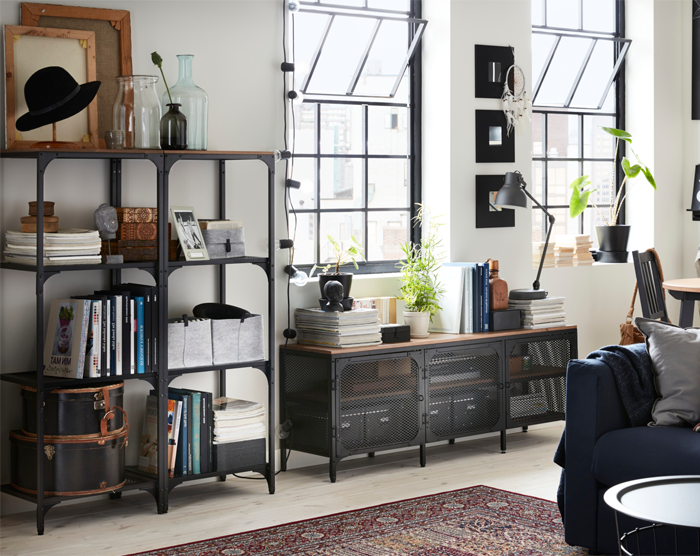 These especially don’t have to be big and grand like the name may portray, a simple wooden unit or a set of storage trunks may be exactly what your home needs. Available in a wide range of styles and designs, affordable storage can be purchased relatively cheap from your local hardware store or even on eBay and Amazon. Ideal for those who have too many items for your home or are requiring a storage option to completely free your home of bits and bobs – self-storage units are the choice. While it may seem like a drastic option, these surprisingly can be hired for very cheap if you go the route of a private or local company, just a quick Google search returned an array of self-storage units from as little as £3 per week. Next Post Move home or renovate and redecorate which one would you choose?